The annual Varsity series between Nottingham Trent University and sporting rivals the University of Nottingham returns for another year. 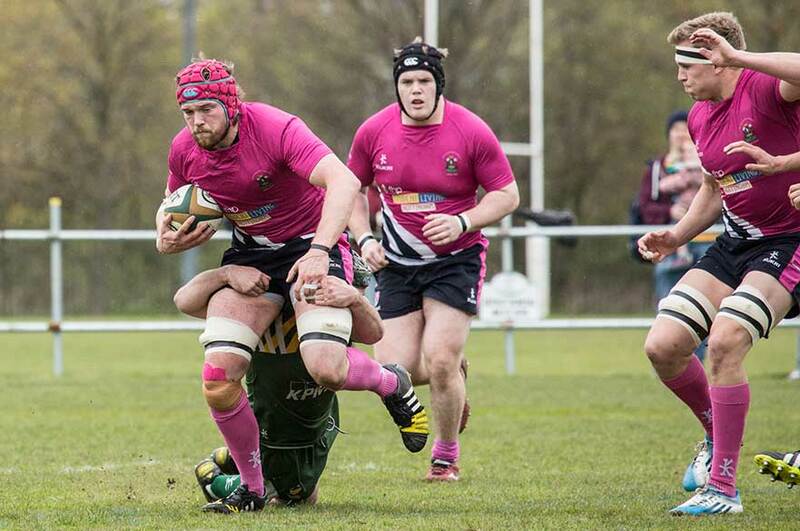 The annual Varsity series between Nottingham Trent University and sporting rivals The University of Nottingham has returned for another year. The series brings together Nottingham’s two universities across two weeks of competitive sport and started on Saturday 25 March with Rugby League. More than a thousand student athletes compete across 30 different sports, playing at venues across the county – including football at Meadow Lane, rugby at Lady Bay and two big events at the Motorpoint Arena. The popular basketball game and ice hockey match – which has sold out the 5,000 seat National Ice Centre since 2009 - are again expected to draw thousands of spectators. This year, tennis players will also experience the new tennis centre at Nottingham Trent University, which comprises four indoor courts. For the second time, Varsity will feature two ‘Super Wednesday’ sports days, showcasing 18 new and established sports from the two universities. These make up a total of 31 free and ticketed sports events that are open to the public, which also includes: cricket, netball, volleyball, rowing and Thai boxing. James Hayter, Director of Sport at Nottingham Trent University, added: “I’m full of excitement and anticipation as the 2017 Nottingham Varsity series prepares to kick-off. These fixtures showcase the best of the sporting talent at the City’s two universities and are always keenly-fought affairs. Teams in the 2017 series will support and promote the Rainbow Laces campaign, which fights to kick homophobia, biphobia and transphobia out of sports. Dan Tilley, Director of Sport at The University of Nottingham, said: “We’re very excited to be holding our first Varsity home fixtures in the brand new £40 million David Ross Sports Village and it’s a privilege to host events alongside Nottingham’s most iconic sporting venues, such as the Motorpoint Arena and Meadow Lane. Tickets and more information – including the full fixture list – is now available on the Notts Varsity website. All events are open to the public, with the exception of basketball and ice hockey. Nottingham Trent University’s five-year strategic plan - Creating the University of the Future - has five main ambitions: Creating Opportunity, Valuing Ideas, Enriching Society, Connecting Globally and Empowering People.